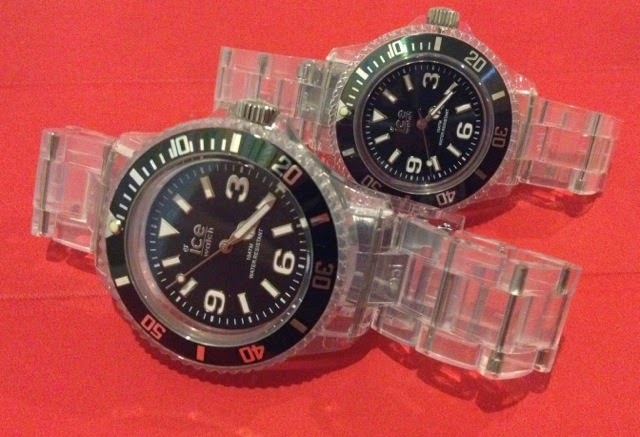 Ice Watch. Part of their older collection. I believe it is called the Ice Pure Collection. 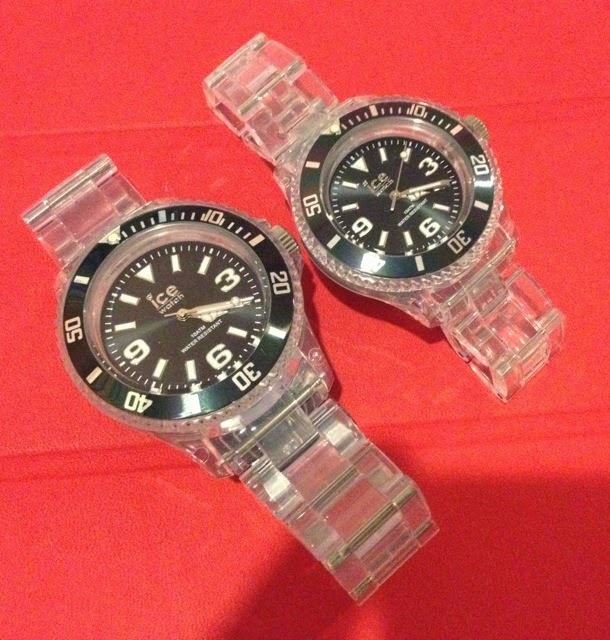 Both watches are from the Ice Pure Anthracite series. 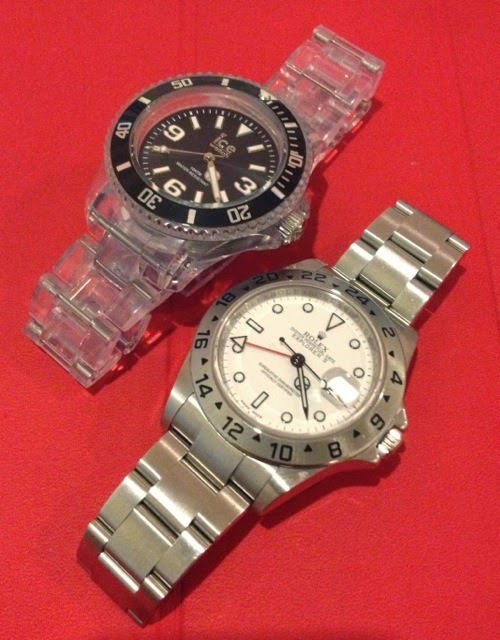 The larger watch is reference PU.AT.U.P.12 while the smaller is PU.AT.S.P.12.